It seems that the Interwebz has been pumping out deals left and right for Android tablets as of late. The newest to hit our inbox is Groupon’s listing of the XOOM WiFi for only $340. 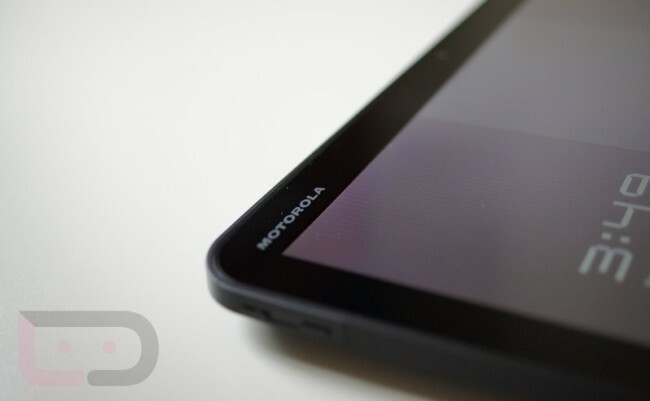 The XOOM will always hold a special place in our hearts, seeing as how it was the first and still remains to be one of the only true vanilla Android tablets ever made. It receives timely updates straight from Google to the newest versions of the Android OS and while being completely unlockable, has a healthy developer community to keep it kicking even after Google drops support. Cheers Terris, Anthony, and Bladelaire!